2. This light yaki hair is popular relaxed hairstyle, it's mimic African American hair, abosultely natural looking! 2016-01-08 Niki .... 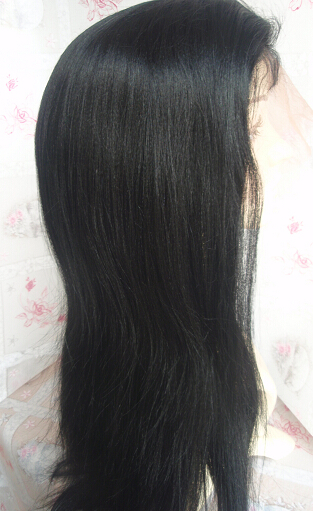 This is my first lace front I've ordered but I have order a few full lace silk tops that I love. Normally my order would have been here by now but it hasn't shipped, 5 days later but I will keep updated and post my review. 2013-03-16 India .... 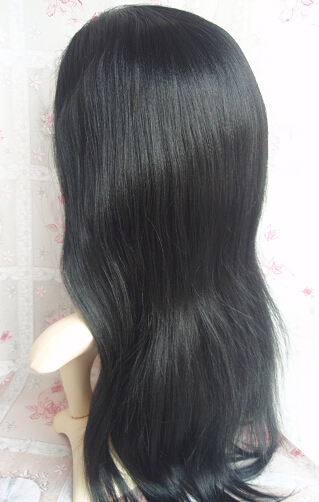 I ordered this wig recently and was impressed at the fast shipping. The hair sheds a little, but nothing out of control. 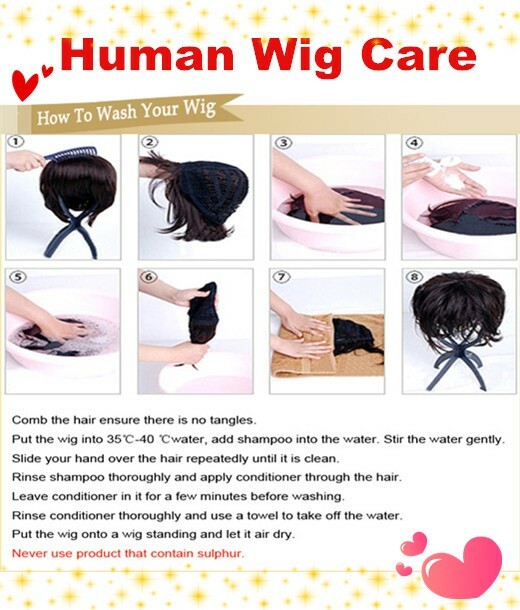 I've had yaki wigs before from other companies, but this is my favorite. The hair is beautiful. This was a test purchase and lacewigsfront passed! I will be ordering a more expensive wig soon.